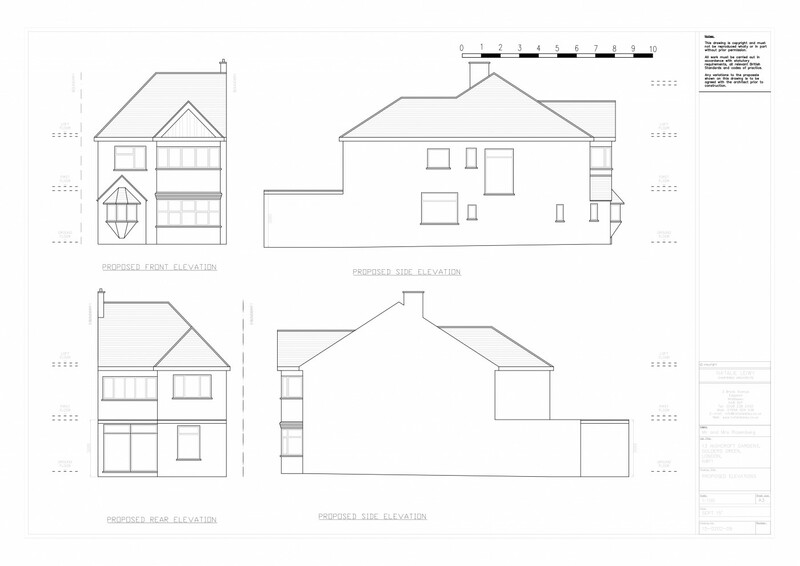 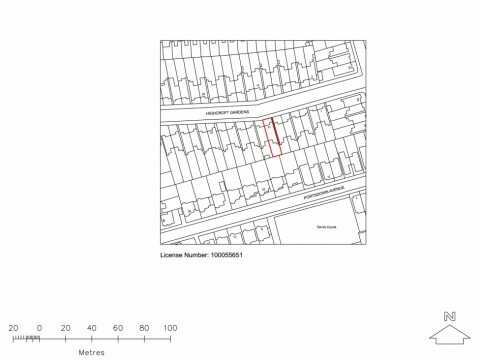 Planning advice to architect and client to obtain permission for large extension. 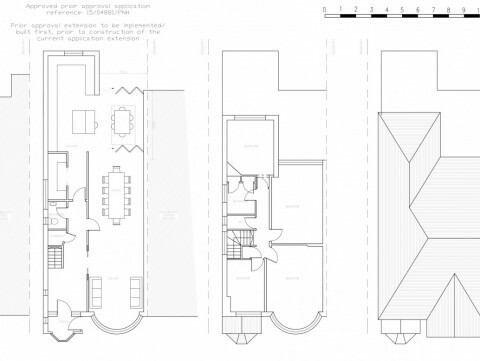 Assess the architects drawings and suggest amendments. 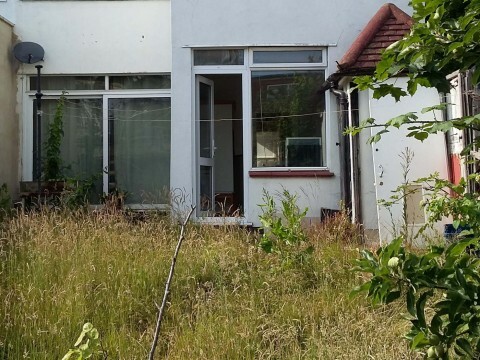 Prepare and submit the application and liaise with the council. 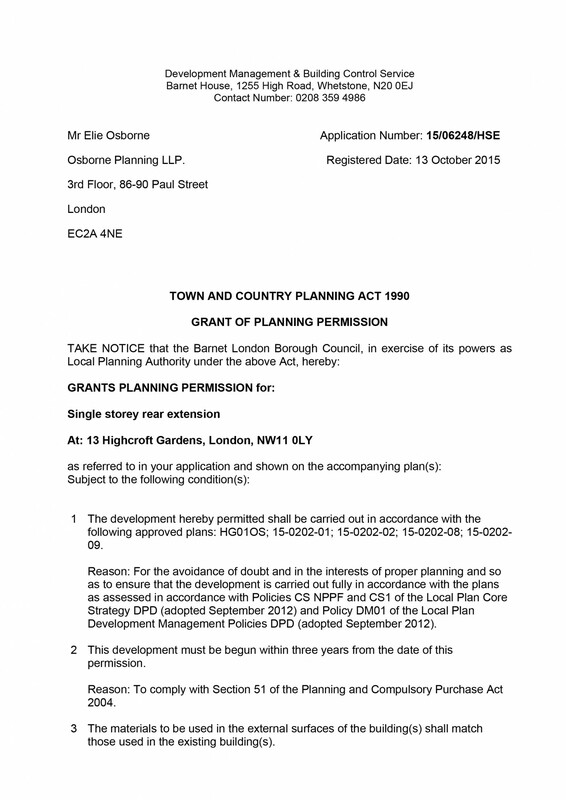 Both applications were approved by Barnet Council. 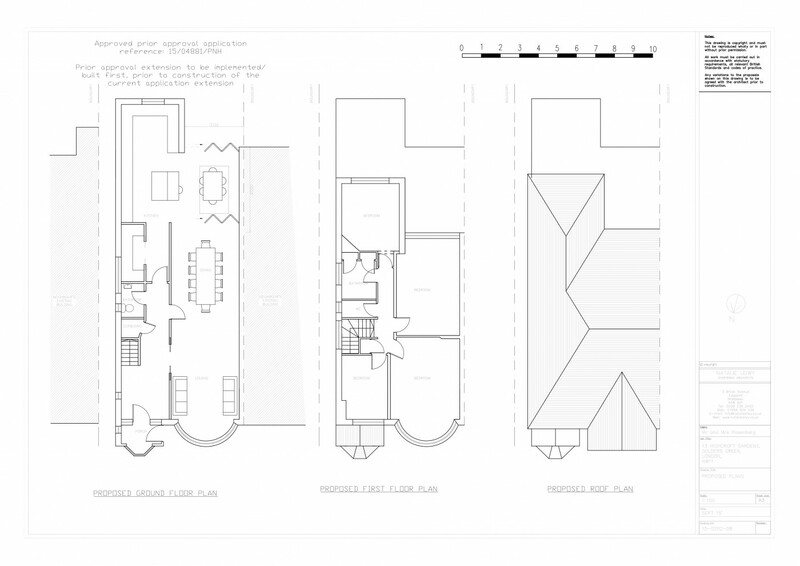 4D Planning assisted the client by offering planning consultancy to establish the best way to extend the ground floor of the house to the maximum possible. 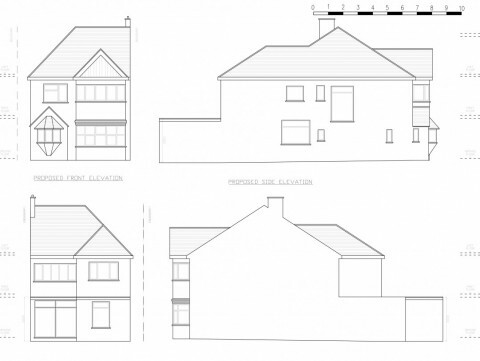 4D Planning advised the client and architect to extend 6m depth at the rear under prior approval and then to apply separately for planning permission to infill the approved extension to create a massive full width 6m depth extension (L shape). 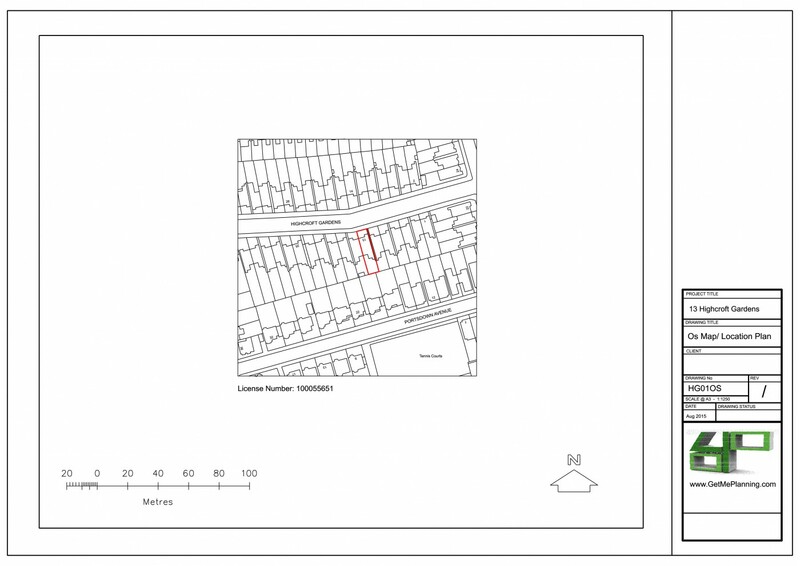 Our advice paid off and the client was approved for both applications which were eventually merged into one. 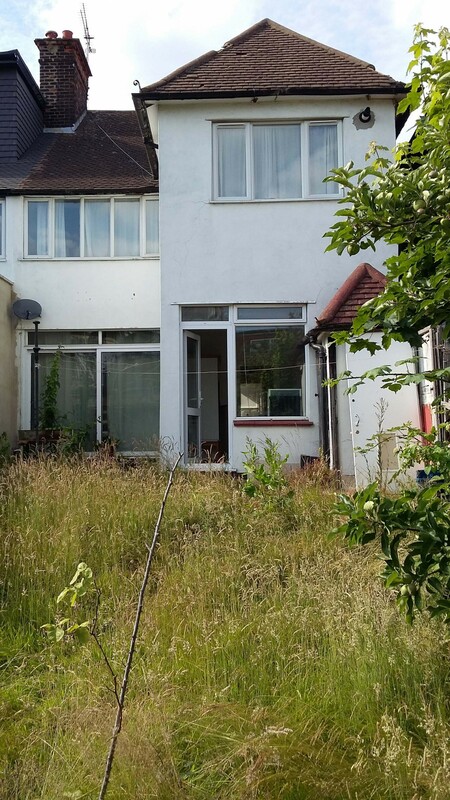 This advice saved the client time and money and allowed for a large extension to the house which has in turn increased the value of the property.